Photo: Members of the Wahdan family killed in the attack – top row: Suad (65) and her husband Zaki (67), middle row: Baghdad (51), lower row: Ahmed (13) together with his brother Hussein and Zeinab (27). 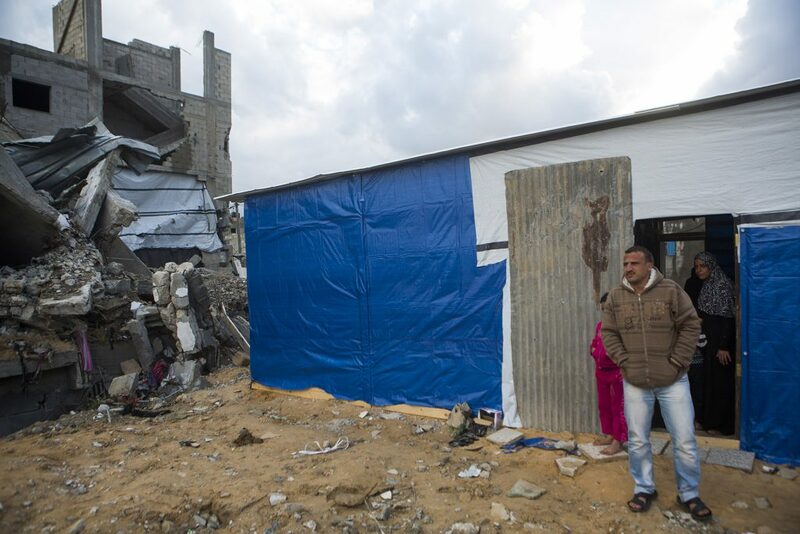 The Wahdan family lived close to the Gaza Strip’s northern border, in Beit Hanoun. Once the land invasion started on 17 July, the family couldn’t leave their house: the area was declared “closed military zone”, there was fighting all around and they couldn’t evacuate the area. On 18 July, the Israeli soldiers broke into their house and arrested all the men except the 67-year-old owner of the house, Zaki. The soldiers occupied the house, with the rest of the family trapped with them. The men were taken prisoner to Israel and released three days later. After their release, they had to stay in the Jabalia area, some in the schools hosting displaced people, others at their relatives’ homes, because the Beit Hanoun area was still engulfed in the fighting and reaching their home was impossible. 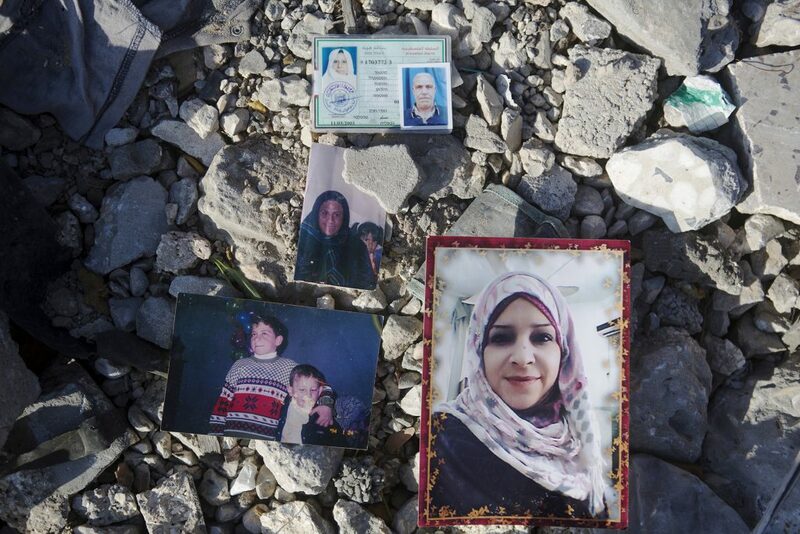 On 25 July, the Israeli soldiers left the house of the Wahdan family. According to one of the Wahdan brothers, who spoke on the phone with his sister Zeinab that evening, Israeli soldiers had instructed the family to remain in the house, and had assured them they would be safe there. On 26 July, the home was attacked, just minutes before the ceasefire started. When the men of the Wahdan family who had been taken to Israel finally returned, they found rubble where their house once stood. At first they thought that the rest of their family had been arrested and taken prisoner to Israel as well. But soon the men started to find pieces of limbs and realized their families had been killed. The rest of the family rented a home in Jabaliya, which was attacked on 3 August. Four more members of the family were killed.